Our highly skilled team includes Physiotherapists, Exercise Physiologists, Pilates Instructors and Massage Therapists. All staff are members of their industry relevant regulatory bodies, ensuring a commitment to integrity and ethical conduct, continuing education and ongoing skill development. Born and raised in Austria, Barbara lived most of her early life in Salzburg where she gained her Physiotherapy Diploma in 1988. Over the next 20 years she worked in various locations and undertook numerous postgraduate courses to improve her knowledge in the field of Physiotherapy. Barbara believes pain and dysfunction to be an individual experience that does not always correlate well with structural signs documented on x-rays or other scans. Stiffness and pain are often an expression of too little or too much movement in a specific body segment. Manual Therapy is an ideal approach to resolve this dysfunction, however problems often recurr due to faulty movement habits and postures. Our bodies are subjected to a variety of stresses and it is often hard to separate physical, emotional and environmental factors. Only if we understand our bodies and how we are affected by these stresses can we make changes such as improving our posture, reducing pain and tension, regaining muscle balance and building a strong but elastic fascial web. In 2014 Barbara joined Pilates Power and Physiotherapy Cronulla as Co-Director, combining her love for Manual Therapy and Motor Control. Special areas of interest include Disc and Joint Dysfunction, Chronic Pain Syndromes, Adverse Neural Tension, Sport Injuries and Fascial Fitness. Barbara is determined to help her clients resolve acute and chronic conditions using her 20 years of experience and the knowledge that a skilled clinical assessment is the base of effective treatment. Karina is a German trained Physiotherapist who graduated in 1999 and has been living and working in Australia for the past 10 years. During her 15 year professional career as a Physiotherapist she gained experience in numerous settings which include rehabilitation hospitals, private Physiotherapy practices and Pilates studios. Working in the latter she fell in love with the Polestar Pilates Method as it proved to be extremely complementary to her Physiotherapy treatments especially following the acute phase and as a perfect preparation and transition to sport specific movements and return to functional and pain free motor patterns. Karina is currently upgrading her Polestar Pilates mat and studio qualification to a Diploma of Professional Pilates Instruction. 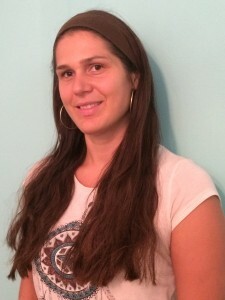 Karina is also a certified PNF (Proprioceptive Neuromuscular Facilitation) trainer, a method that has strong parallels to the Pilates concept/approach. PNF aims to restore functional 3 dimensional movement patterns by improving the balance and the coordination of the nerve and muscle units. Additionally she holds postgraduate Muscle Energy Technique (MET) qualifications. Karina’s special interests include clinical Pilates for musculoskeletal alignments and injuries, neurological rehabilitation and women’s health. 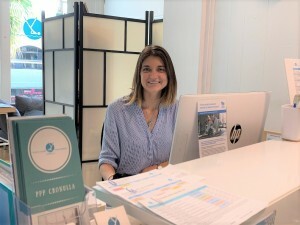 Karina is passionate about the combination of Physiotherapy and the studio Pilates repertoire and has implemented this shift in the focus of the business since taking on the role of Co-Director at Pilates Power and Physiotherapy in 2009. Nikki completed a Bachelor of Health and Sports Science, graduating in 2004 from UNSW. She was drawn to this area of study due to her interest in the effects of lifestyle and exercise on health. In order to deepen her understanding of the human body, she went on to complete a Masters Degree in Physiotherapy through Sydney University. She has since completed numerous post graduate courses to further extend her skill set, including Muscle Energy and McKenzie courses for the management of back pain, McConnell courses for the management of patellofemoral pain syndrome and Women’s Health courses. Nikki has worked in a range of settings including Prince of Wales Hospital, Gosford Private Hospital as well as numerous private practices. Her interest in the mind-body connection and treating the whole person rather than just the body part they present with has eventually led her to Pilates. Having practised pilates throughout all three of her pregnancies, she has experienced firsthand the benefit of having a strong core and a balanced body. After completing her Certificate IV in Matwork Pilates through Polestar Pilates, she was impressed by how thoroughly she was prepared and is now completing the rehabilitation stream of a Diploma in Studio Pilates through the same organisation. After completing degrees in exercise science and psychology, Jillian has been working as an allied health professional in health, fitness and wellbeing settings for over 20 years. Jillian’s career has seen her work as a practitioner and educator as well as managing large health, fitness and sporting facilities and programs. Having been a competitive athlete her whole life, a career helping others achieve physical and mental wellness and excellence is her passion. Jillian first came to Pilates as a participant in 2006. After falling in love with the method, she decided to undertake her Matwork qualification in 2007 and commenced teaching at Pilates Power and Physiotherapy later that year. 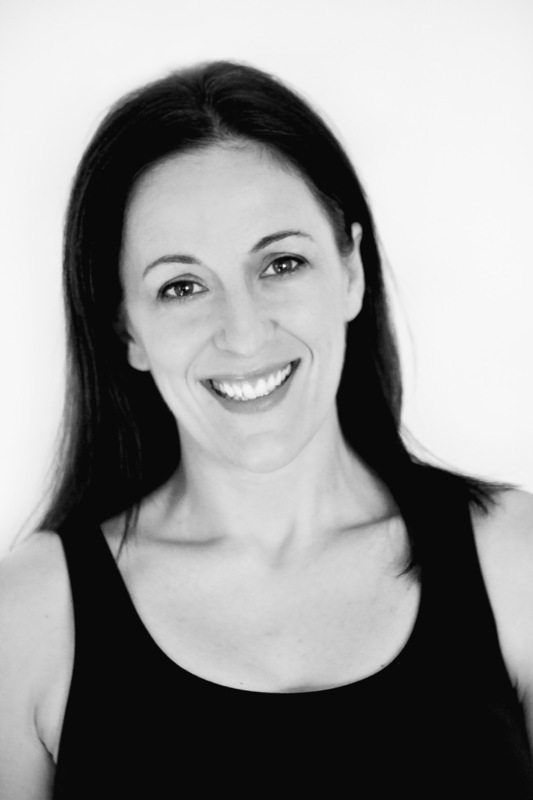 Jillian is currently a Studio and Matwork Instructor and holds a Diploma of Professional Pilates Instruction. 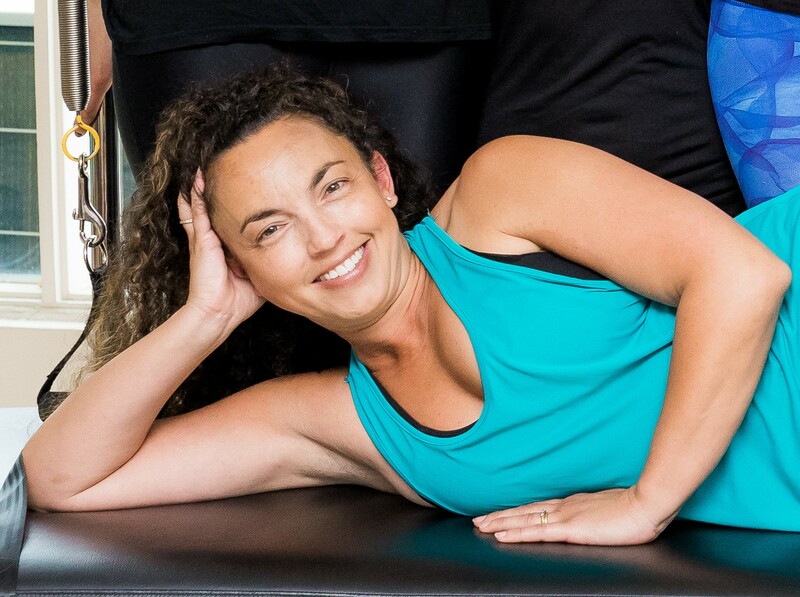 Jillian takes particular pleasure in combining her skills and knowledge in Exercise Physiology with the Pilates method of exercise to gain the very best outcomes for her clients. Her special interests are in musculoskeletal rehabilitation and pre and postnatal fitness and wellbeing. Kristy has always had an interest in human movement, health and science and graduated from The University of Sydney in 1996 with a Bachelor of Medical Science. Her avid interest in health and fitness led Kristy to study the Pilates Method in 1998. 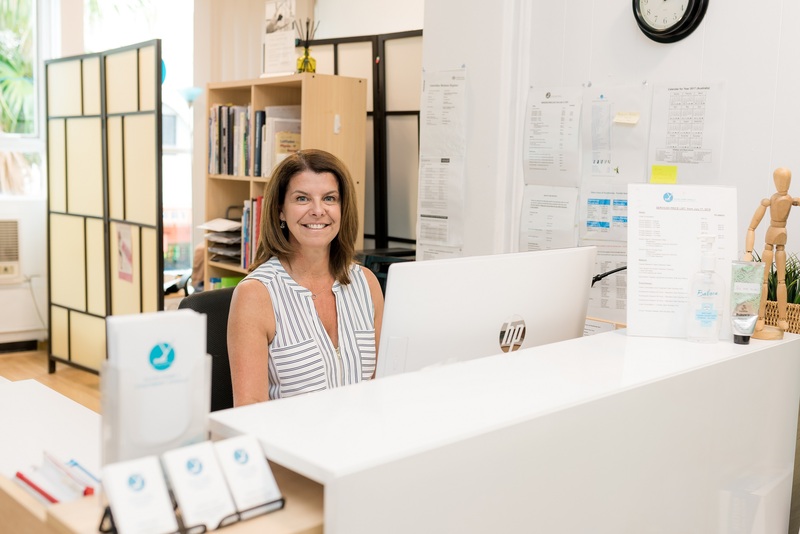 Undertaking apprenticeship training initially at Solutions for Pain and Injury provided her with experience in a multi-disciplinary approach to the management of pain and injuries, and in the application of Pilates-based exercise for injury rehabilitation. Kristy went on to obtain her Body Arts and Science Certification in 2000, followed by her Advanced Diploma of The Pilates Method with Pilates International Training Centre. She was also Gold Certified by the Pilates Method Alliance (USA) in 2005 and holds her Certificate IV in Assessment and Workplace Training. 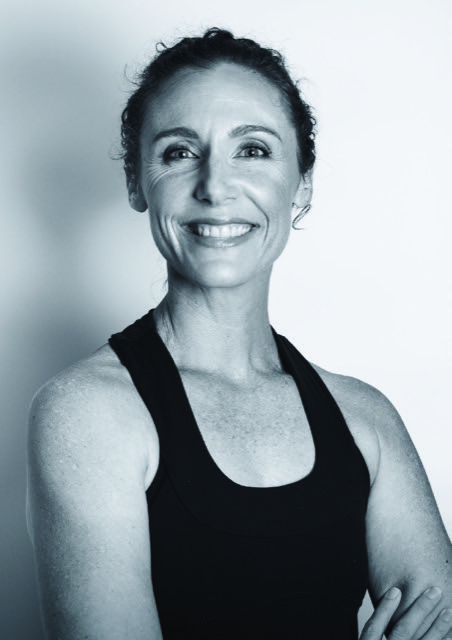 Kristy was a founding member of the Pilates Alliance Australasia (PAA), ran her own studio in the south of Sydney until 2007 and has been involved in Pilates specialist training in her role as Course Director for Pilates International Training Centre for many years. Motherhood has been Kristy’s main focus of recent years but she is looking forward to spending time in the studio teaching and sharing her passion for all that Pilates can offer. Veronica started Pilates as a client in 2001 while completing her Doctorate in Environmental Biology. She quickly fell in love with all that Pilates has to offer – the mind/body connection, improvements in strength, conditioning and flexibility, and that there is always a goal to strive for. After many years of practicing Pilates, Veronica wanted to learn more about the intricacies of the Pilates Method. She completed her Diploma of Professional Pilates Instruction with the Pilates International Training Centre in 2017. Rhonda first started her Pilates training with PPP in 2010 after the birth of her second son. 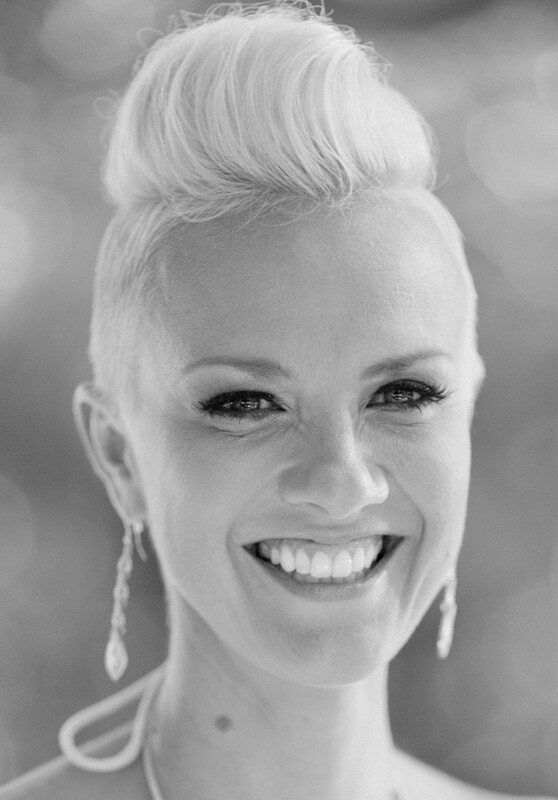 Completing her certification with Polestar Australia in 2012 she began her work with PPP as a Pilates instructor. In 2014, Rhonda and her family moved to Hong Kong where she worked with Flex studios with the focus on Classical repertoire for the next 4 years. Back home Rhonda is enjoying being back at PPP and offers a dynamic and in-depth look at the practice of Pilates. Delene started dance at the young age of 3 in her home town of Sydney. She received her dance teaching diplomas through B.A.L at 16 and started teaching classical dance, jazz & tap to children of all ages. Delene traveled around the world dancing and performing for most of her life, and she spent 18 years of her career with the Moulin Rouge in Paris. Last year, after successfully obtaining certifications to become an Xtend Barre and a Pilates instructor, she decided to hang up the glamorous feathers & sequins. After almost 20 years of living the Parisian lifestyle she has come home to Australia with her little French family to embark on new, exciting adventures. Delene’s passion for dance & exercise led her to Xtend Barre, the workout & results were undeniable. She is constantly inspired by her clients’ strength, confidence & the happiness that they bring to every class. This has guided and motivated her to also pursue a career in Pilates. Delene is a fully certified Balanced Body Pilates instructor in Mat & all machines, she studied & trained at A-Lyne Studio Paris. She is also a certified Gyrotonic instructor. Delene looks forward to seeing you in the studio and promises to help you achieve your ideal health and fitness goals! 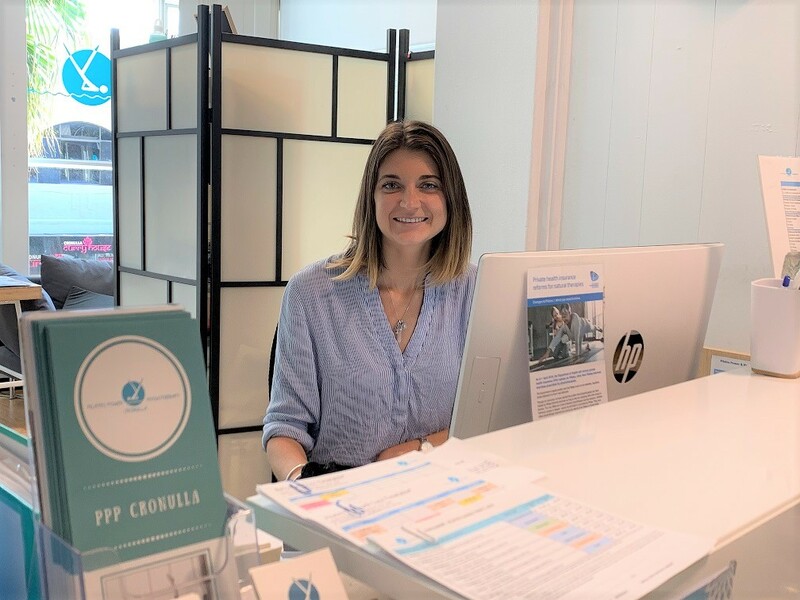 Michelle joined PPP in March 2018 as a Pilates Mat teacher and Thursday Receptionist. 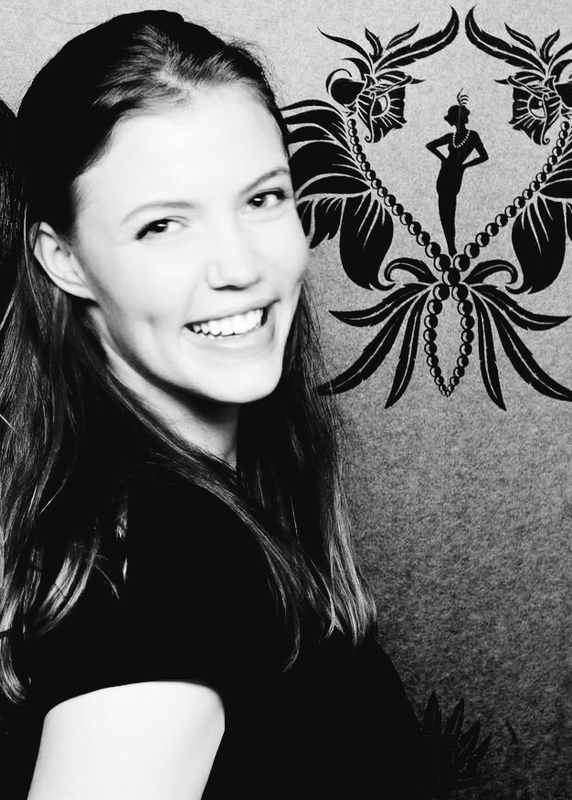 She is currently completing her studio certification with Polestar Australia International. As a busy mum of 3 children, Michelle has lived an active life and spent most of her earlier years participating in many sports including equestrian events. After 15 years of practising her love of yoga, discovered her passion for Pilates after suffering a lower back disc injury and has been a Pilates convert ever since! Leaving behind many years in the corporate world in order to raise her family, Michelle made the leap into swim teaching/coaching for children 8 years ago. She then went on to follow her dream and retrained to become a Pilates Mat Teacher in 2017, and also attained her qualification of Certificate III in Fitness. Michelle’s intention has always been to help people lead healthier lives and feels that sharing her passion for Pilates is a great way to do so. She strongly believes that this versatile practice can transform anyone’s body, mind and life as it has her own. Michelle values growth and personal development and will continue to learn and advance her own personal Pilates practice and knowledge. Julia is a German/Canadian qualified Physiotherapist and FLY Yoga Instructor, currently in Australia on a work and travel visa. Julia has a passion for bringing bodies back into equilibrium, a state of balance. This is done to relieve the Nervous System from unwanted pressure which can often manifest itself in lethargy and a decrease in performance. Julia is a firm believer that receiving regular massages help balance the body, enhance performance and improve general well-being. Sandy joined the PPP team in August 2016. Sandy brings a wealth of experience as she has worked for many years as an Executive Assistant and Bookkeeper across a broad range of businesses including: investment banking, accounting and financial planning. Sandy enjoys utilising her EA skills to help manage the day to day activities of the practice, ensuring our clients are well looked after. She enjoys interacting with our clients, both in person and over the phone. In her spare time Sandy enjoys the Cronulla lifestyle and travelling with her family. You will find Sandy at the front desk Monday, Wednesday and Friday. Keva joined us in April 2019, after she graduated from a Bachelor of Medical Science at the University of Sydney. Keva has a strong interest in neuroscience and psychology, and has plans to go back to university to study these areas further in the near future. Keva also enjoys playing piano, doing yoga and spending time outdoors. Keva currently works at the front desk on Monday afternoon, Tuesday morning, Friday afternoon and every second Saturday morning. Svenja has been working at PPP since April 2016. Having moved from Germany to Australia in 2011, Svenja is one of several Germans working at the practice and enjoys the multi-cultural aspect of the business. Only recently Svenja graduated with a Bachelor of Paramedicine at the University of Tasmania is currently waiting to start work with NSW Ambulance. Svenja currently works at the front desk on Tuesday, Wednesday and Thursday afternoons and every second Saturday morning.